Welcome to this stately Londonbury provincial situated on a 1.87 acre secluded lot in the heart of Upper St. Clair. 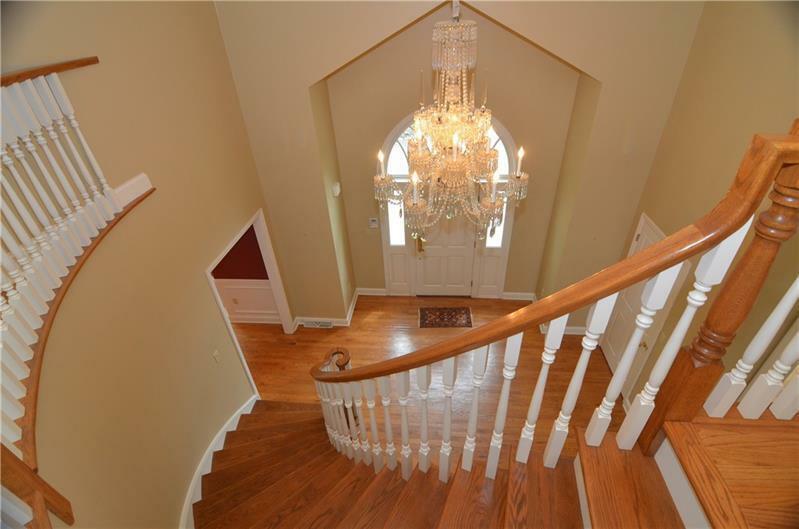 The breathtaking Entry showcasing the winding Staircase & exquisite Crystal Chandelier, invites you to the impressive large Formal Dining Room featuring a Bay Window and a custom corner China Cabinet. The Gourmet Kitchen boasts a large Granite Island, Subzero Refrigerator and Freezer, custom Cabinetry & a Breakfast Area opening to the private Deck, perfect for all of your outdoor entertaining. The Great Room, adjoining the Kitchen, is warmed by a Provincial Gas Fireplace, built-in Custom Cabinets, Hard Wood Flooring, Bose Sound System and also opens to the Deck overlooking the forest-like wooded lot. The first floor Master Bedroom Suite provides comfort & tranquility, as well as convenience. 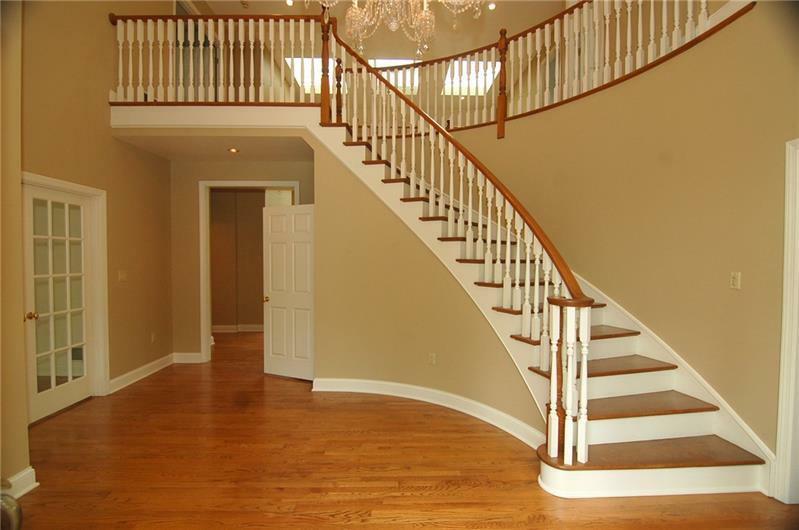 This stunning home also has the option of a 2nd Master Bedroom Suite on the upper level with 2 additional Bedrooms, a Cedar Closet, and all with walk-in Closets.